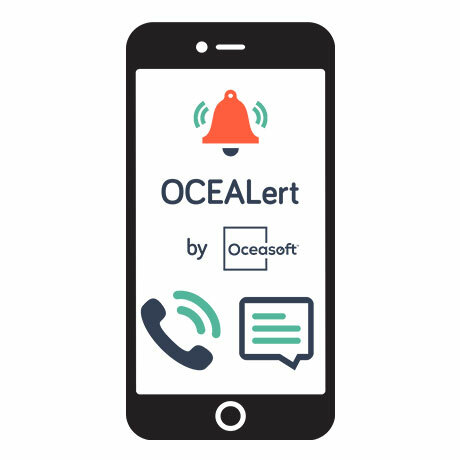 Designed in collaboration with one of the world’s leading experts in information generation, the OCEAlert platform automatically sends you alerts for monitored products in real-time. 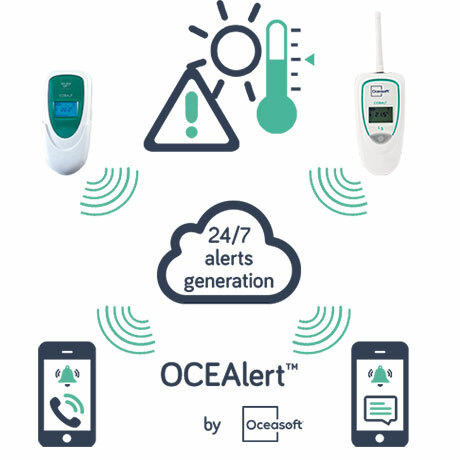 When your monitoring system detects an alarm, such as a temperature excursion or equipment failure, the information is sent to the OCEAlert platform by your local server or the OCEACloud solution. 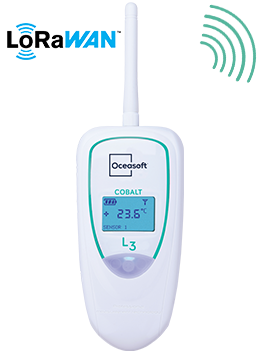 OCEAlert immediately sends the alert by text message (SMS) or voice message, depending on your configuration. In case an alert occurs, confirmation of reception is sent by voice message with a secure code to terminate the sequence of calls being made to the call-list. 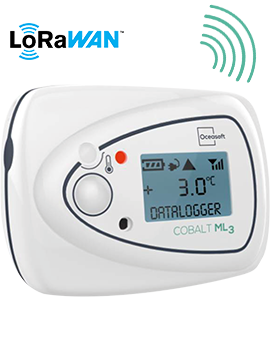 Once the problem is resolved, the alarm can be acknowledged in your monitoring software (ThermoClient or web application). 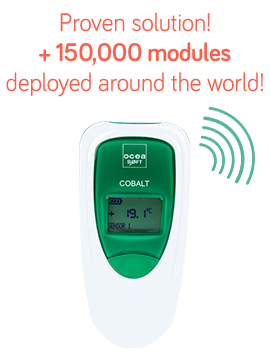 Worldwide, year-round, 24/7 service with 99.8% reliability Provided information: location, equipment (temperature alarm, freezer alarm, incubator alarm, etc. ), sensor, alarm type, date/time, and the reading that triggered the alarm.